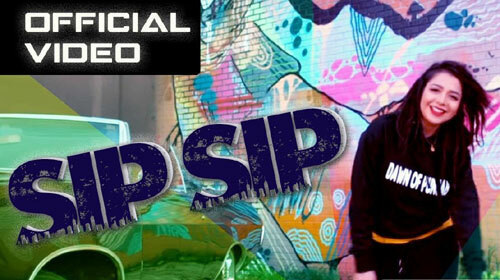 Sip Sip Lyrics by Jasmine Sandlas feat Garry Sandhu is a latest Punjabi song written and composed by Garry Sandhu. Its music is given by Intense and video is directed by Rosleen Sandlas. West coast in the house baby! If you find any mistake in lyrics of SIP SIP LYRICS – Jasmine Sandlas | Garry Sandhu song please let us know in comments.